Every once in a while, we interrupt our regular live coverage of breaking news about Internet companies from around the world to highlight amazing photography. In 2009, we featured the world’s largest spherical photo, and earlier this year, the world’s largest photo ever taken indoors. 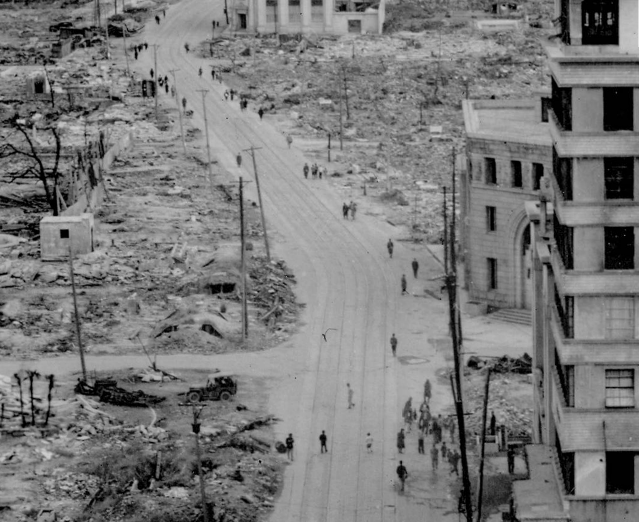 Today, 360Cities published a series of historical 360° photos of Hiroshima, taken six months after the Boeing B-29 Superfortress Enola Gay dropped an atomic bomb codenamed “Little Boy” on the Japanese city (on August 6, 1945). 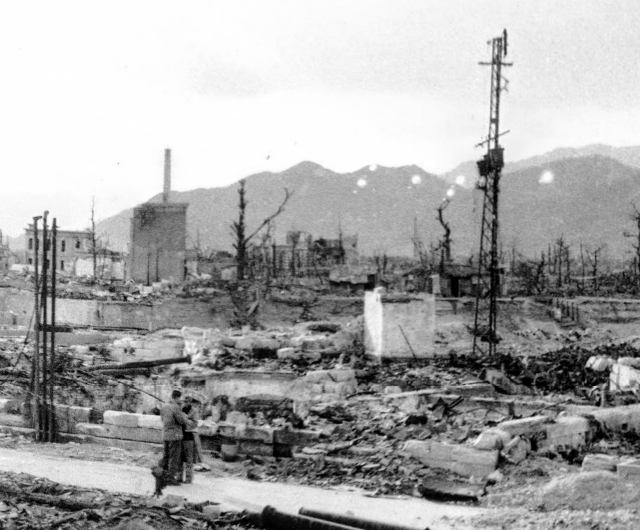 It was the first time an atomic bomb was used as a weapon. According to Wikipedia, “Little Boy” directly killed an estimated 80,000 people, and by the end of the year, injury and radiation brought total casualties to 90,000–166,000. Approximately 69 percent of the city’s buildings were completely destroyed, and about 7 percent severely damaged. 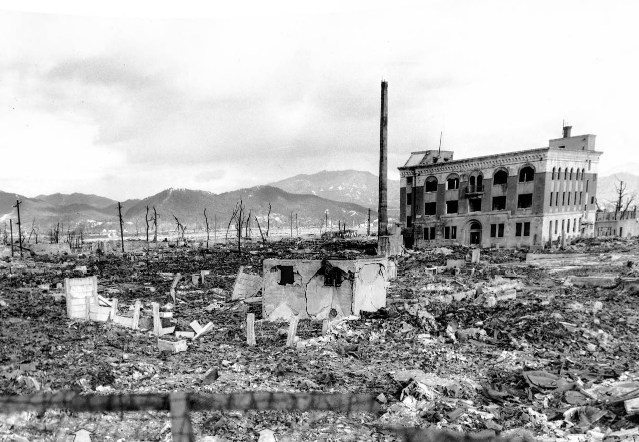 You can see the chillingly devastating effect of the bombing in 5 panoramic photos (one, two, three, four, five), courtesy of the Hiroshima Peace Museum. The images were shot by three different American photographers, and one Japanese photographer.